Mindful Presence Reiki – Your invitation to a greater sense of ease and well being. A most sincere and warm welcome to everyone! Clients have found my “budget friendly” session fees allow them access to multiple appointments when needed, making this an important part of your personal wellness routine! Integrated into each and every Reiki session is my deep intentionality for your personal path to healing and thoughts of loving kindness. It is my deepest hope that no matter what your individual intention might be for your emotional or physical well being…..Mindful Presence Reiki is here for you! 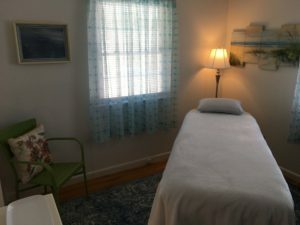 Reiki, pronounced RAY-key, is a non-manipulative, relaxation and self-healing technique. 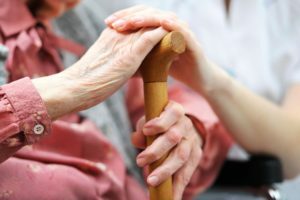 It is based upon the principle that your own natural healing processes can be directed, by means of the Reiki practitioners’ light hand placement on specific areas of the body. This light touch helps to facilitate the body’s “relaxation response” to help enhance your physical and emotional well-being. Mindful Presence Reiki is all about connection and helping you to feel more at ease, as opposed to feeling “dis-ease” in the world. There is a restorative quality here that can help you to feel much more balanced and focused. You are truly enveloped in comfort and caring from the very moment you enter this beautiful and tranquil space. Mindful Presence Reiki is uniquely designed by myself, as it incorporates my background and training in reiki, meditation, mindfulness/MBSR and stress reduction. Every effort possible, along with careful attention to detail has been made by me to insure your complete comfort: from the organically washed linens and ultra “marshmallow” soft blankets to the thick, fleece lined massage table, including a heated pad for added warmth, with two size choices of bolsters for knee/back support, as well as several size pillow choices for your head, to the clean, serene, fresh, uncluttered feel of the room, to the soft lighting and water bottle waiting for you after each session has ended. A Himalayan Salt lamp glows softly in the room to help reduce allergens and reduce negative ions. 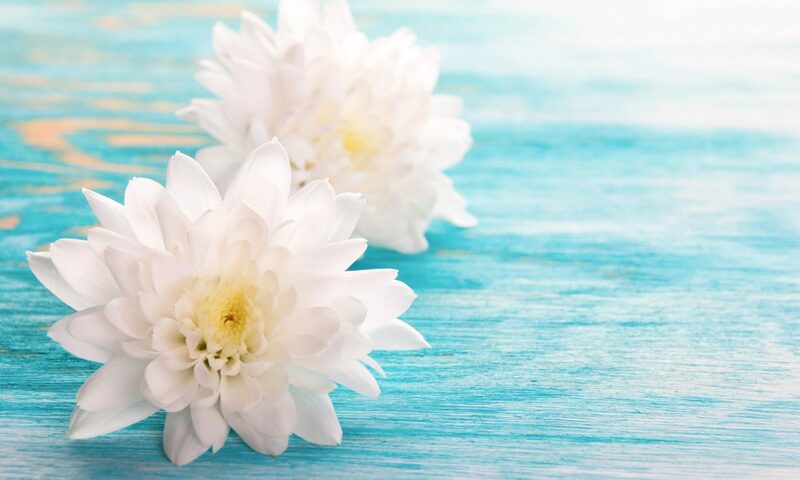 Once you are comfortably settled in on the table for your session, I begin with 10 to 15 minutes of gently guided mindfulness meditation to allow for deeper relaxation and awareness. 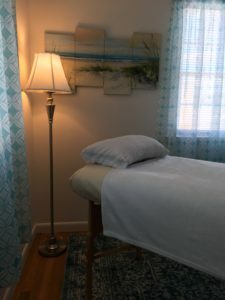 The room can also be lighlty diffused with your choice of several different essential oils when requested, allowing for the added relaxing, calming benefits of aromatherapy. Instrumental music, quietly playing in the background, is also provided when requested, helping to enhance your overall experience. Choice of 6 scented organic, water-based hydrosols from the Mountain Rose Herb Company that can be gently misted over you at the conclusion of your session to end your session in peace and harmony. So many people have found these sessions to be deeply healing to body, mind and spirit and I hope you do as well! CLICK SERVICES FOR MORE DETAILS AND RATES. CLICK CONTACT INFORMATION TO CHECK AVAILABLE TIMES/DAYS FOR APPOINTMENTS, CLICK ONLINE SCHEDULING TO BOOK YOUR APPOINTMENT ONLINE. Please visit the Frequently Asked Question(FAQ) or Services page on the menu to learn more. I tried to make the FAQ page as detailed as possible, answering questions I myself would like to know if it were me making the choice. I produce a mindfulness program on Bedford Television called StressLess Mindfulness Meditation. This program is my way of providing meditation classes to those who are unable to attend local classes due to limited mobility or physical limitations. Helping others to find opportunities to learn and practice meditation is of highest importance to me! Programs are available on my You Tube Channel 24 hours a day! If you join the channel, you will receive notification when new videos are uploaded. 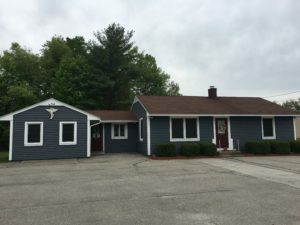 The Back Stop Chiropractic Health Center located at 536 Nashua Street in Milford, NH and all the wonderful, truly caring people like Pam and Casey at the front desk, and the funny, warm and very caring Dr. Wier, who always puts your health and well being forefront with his services and has been doing so since 1988!